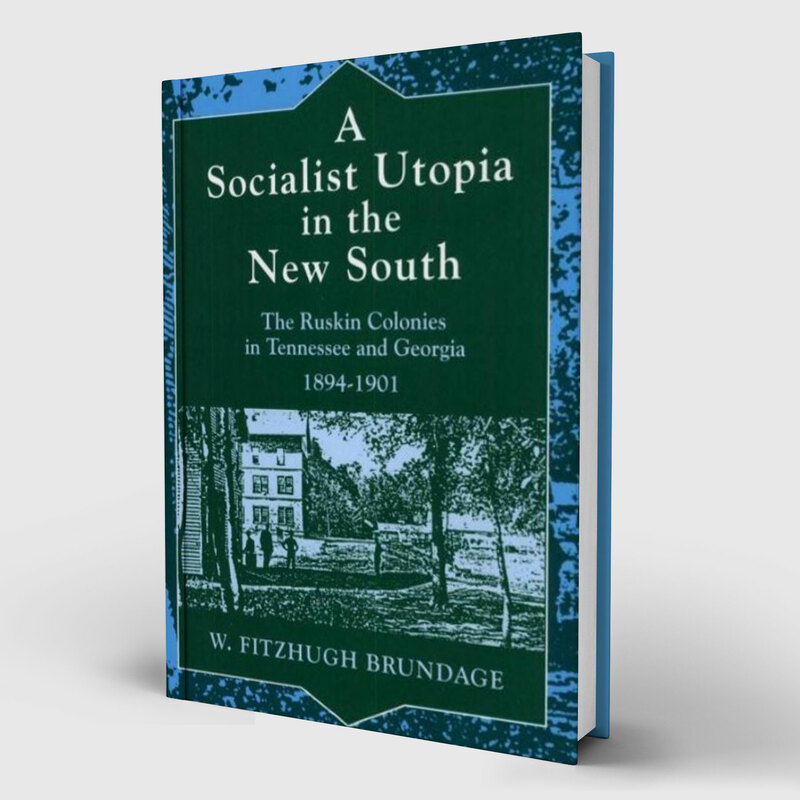 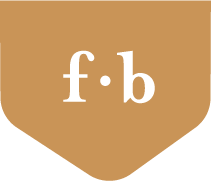 W. Fitzhugh Brundage’s general research interests are American history since the Civil War, with a particular focus on the American South. 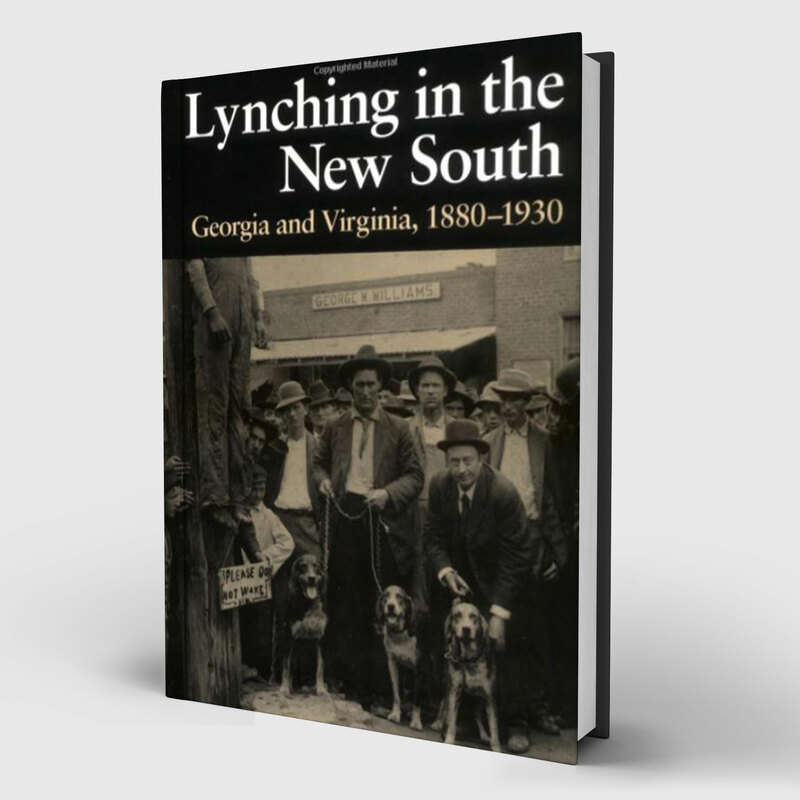 He has written on lynching, utopian socialism in the New South, and white and black historical memory in the South since the Civil War. 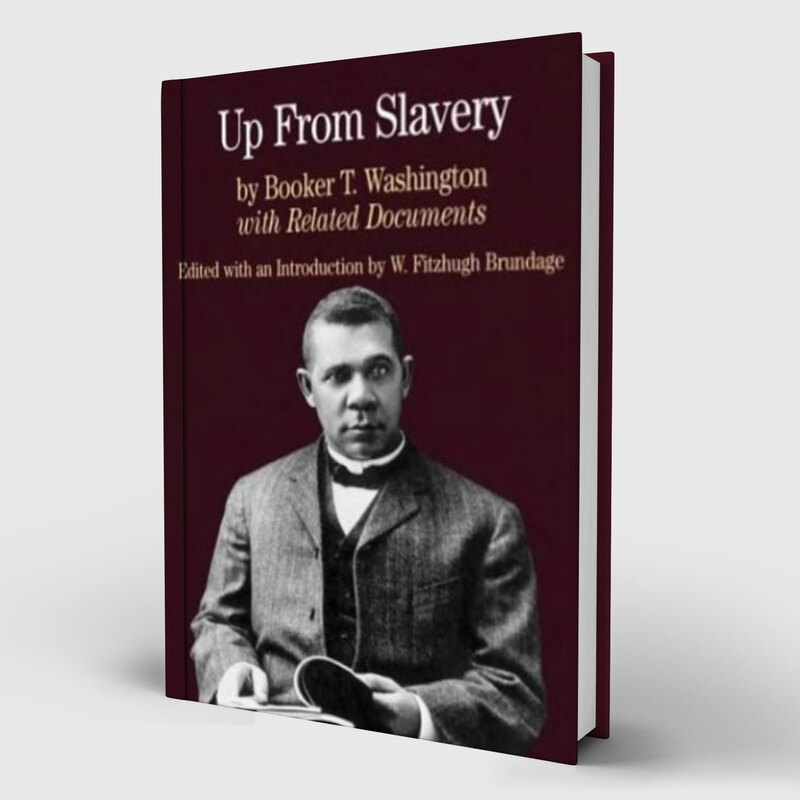 His latest book is about torture in the United States from the time of European contact to the twenty-first century. 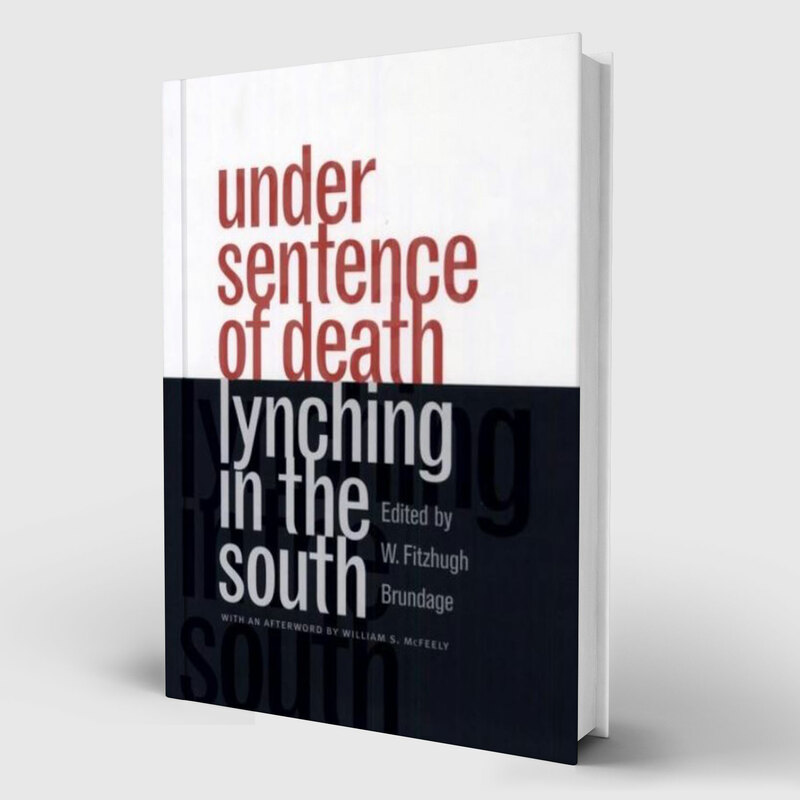 Under Sentence of Death is a collection that brings together innovative scholarship by historians and sociologists on the history of lynching from the nineteenth century to the mid-twentieth century. 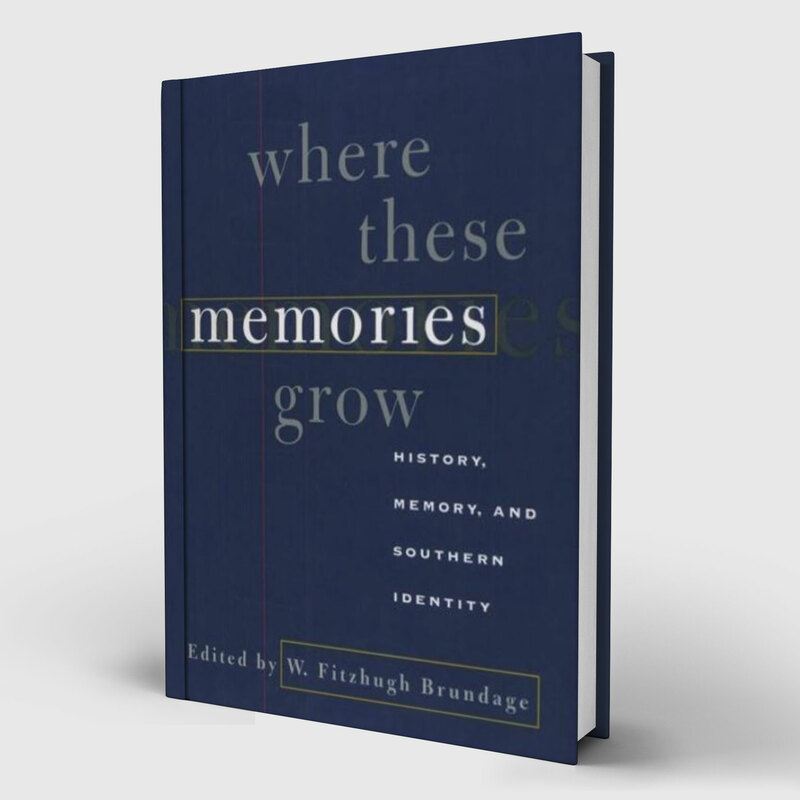 [Brundage] challenges historians to think about how history has been and is used to maintain dominance and urge white southerners to reexamine the historical roots of their identity. 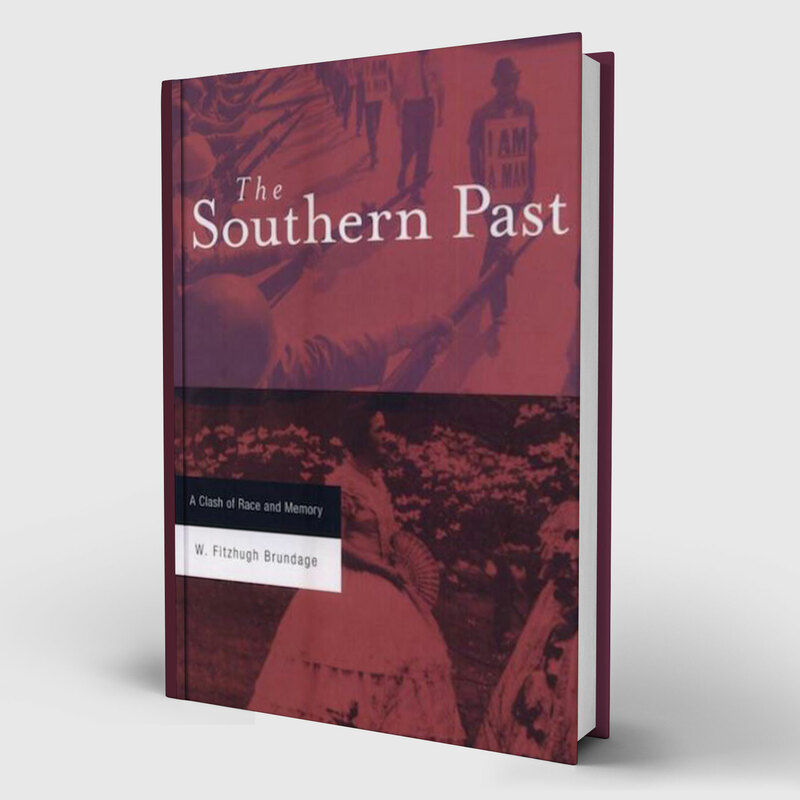 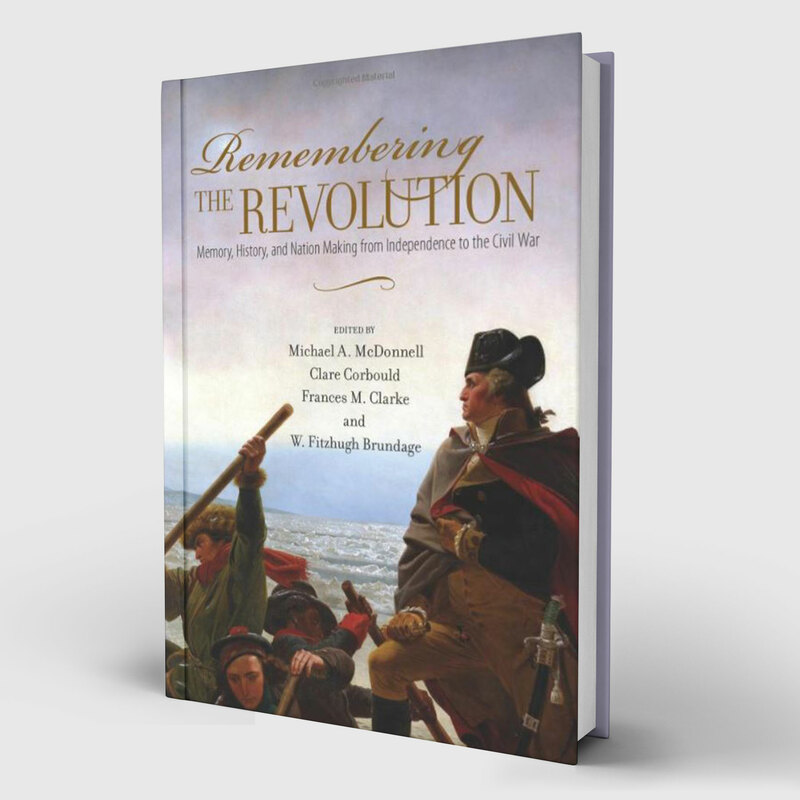 Brundage has gone well beyond any earlier historian in detailing its history…and has provided a careful and balanced view of both the collective experience and individual aspirations. 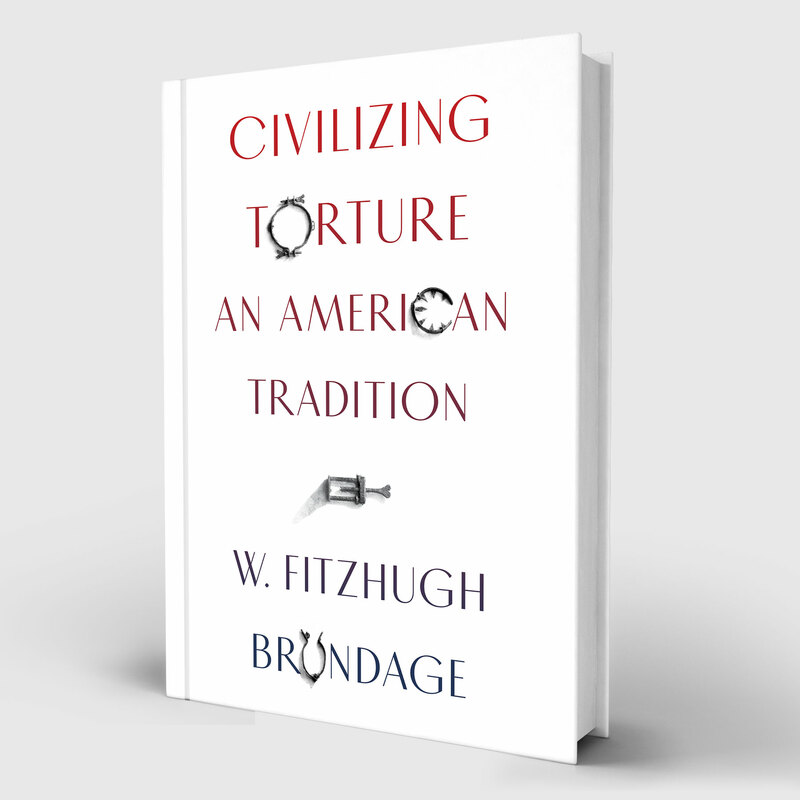 Brundage shows that many of U.S. history’s key moments have involved torture of the most despicable kinds. 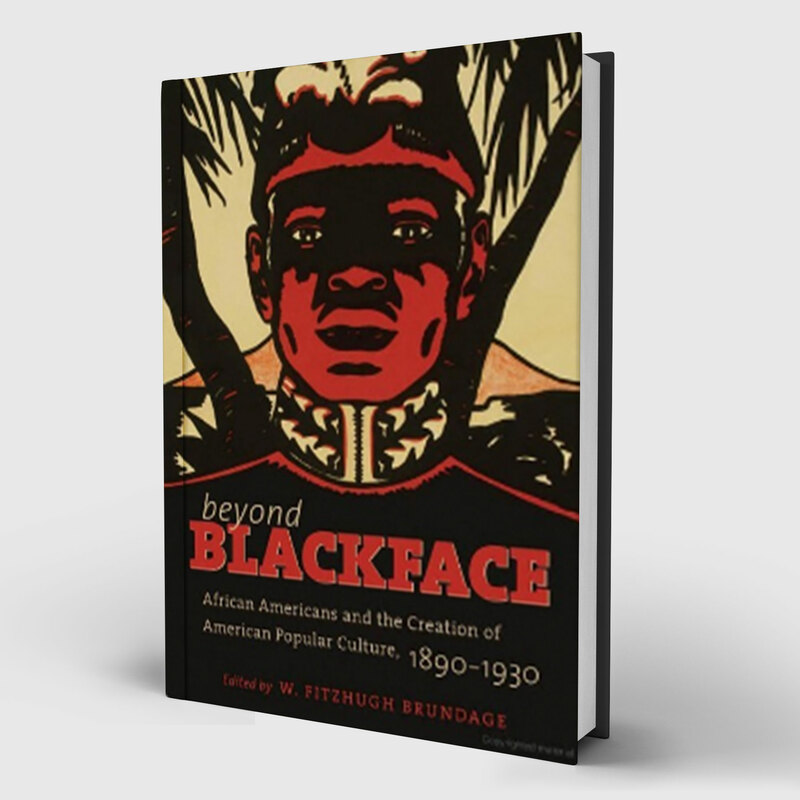 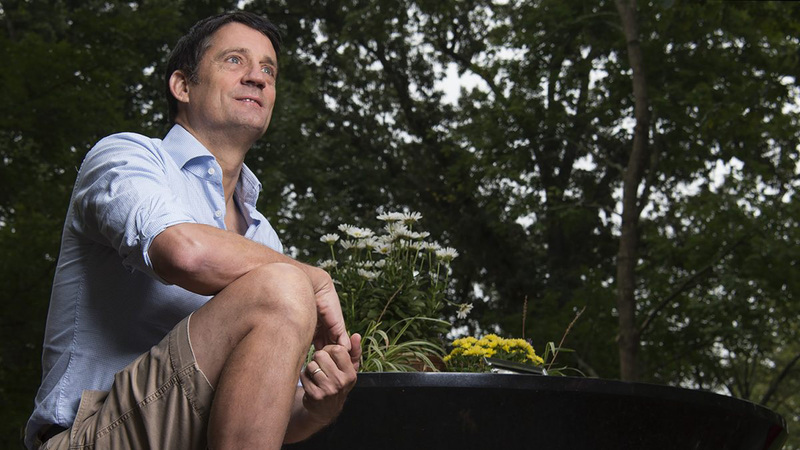 Here’s hoping that Brundage’s book is the beginning of a new reckoning.